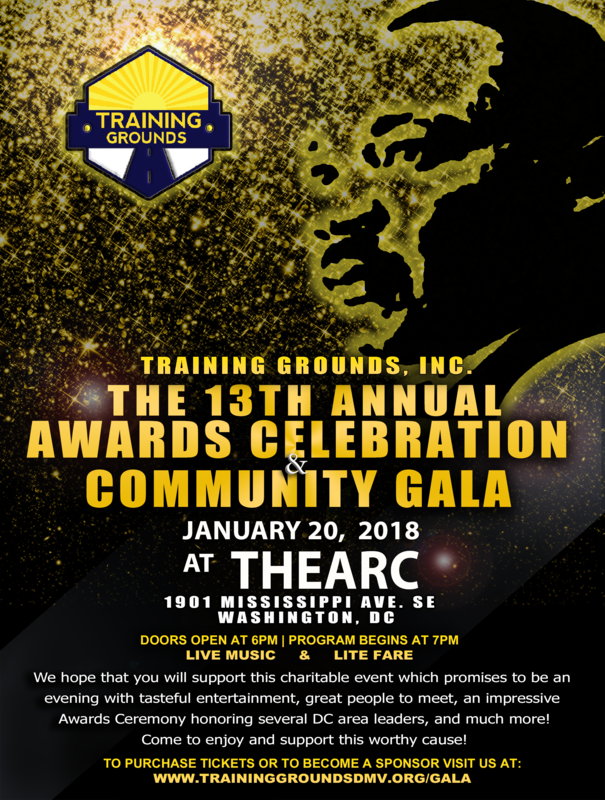 Join the TGI team and a host of guests as we enjoy an evening of LIVE entertainment and an award celebration. Doors open at 6pm. Call (202) 678-6201 to purchase. Join us as we celebrate with a purpose!